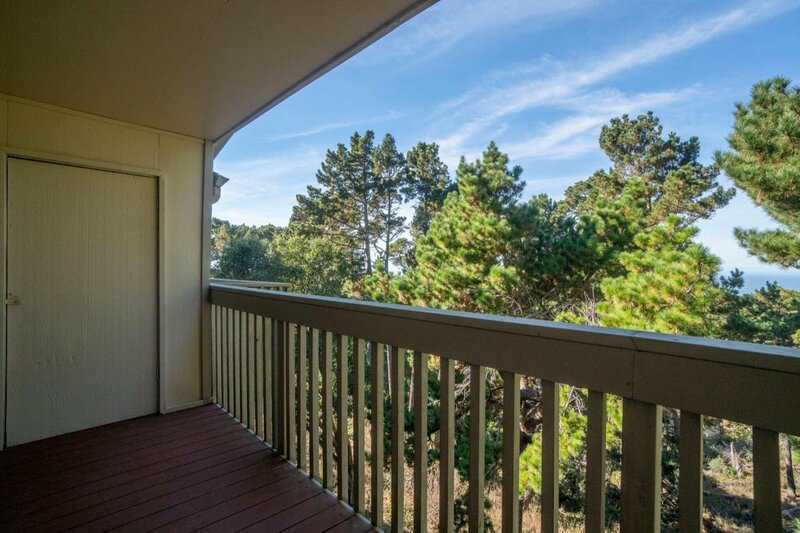 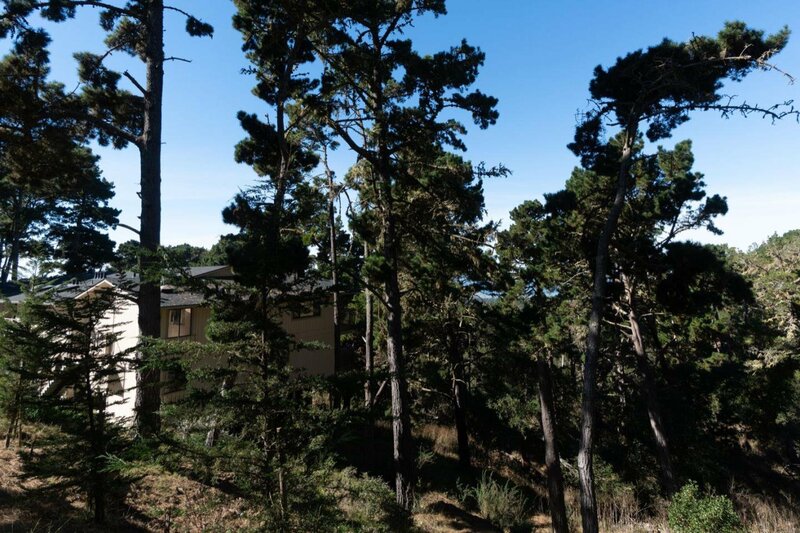 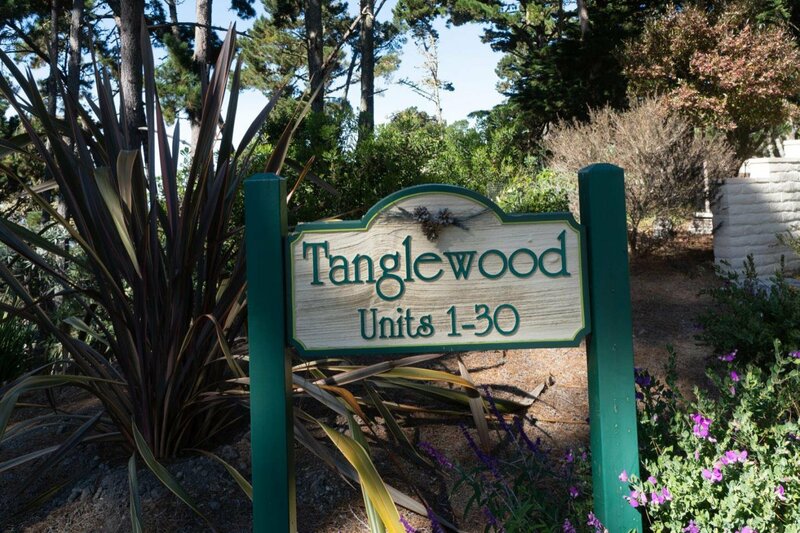 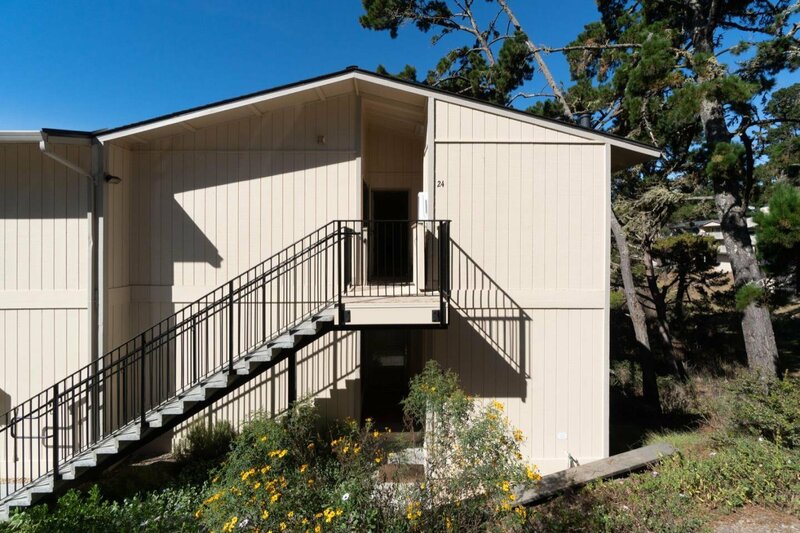 This welcoming home offers you a window into the green Del Monte Forest and the ocean beyond. 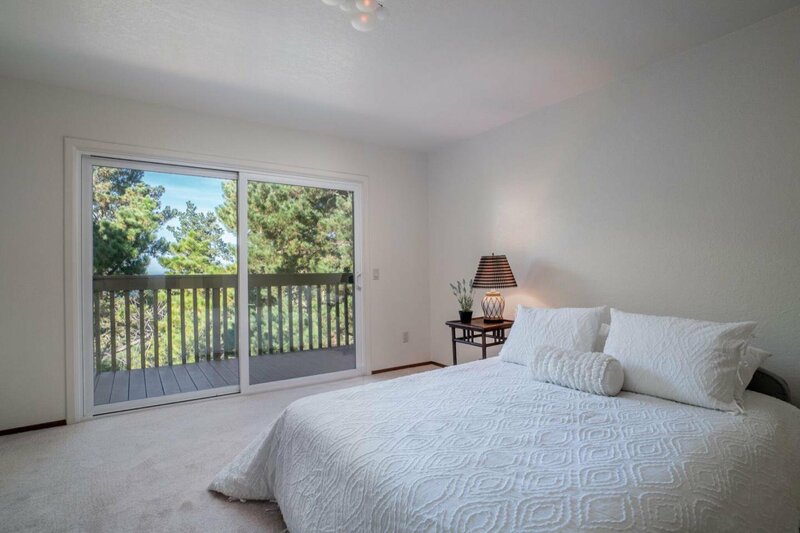 Surrounded by nature this private upper-level end unit is recently remodeled with attention to what makes a house a home. 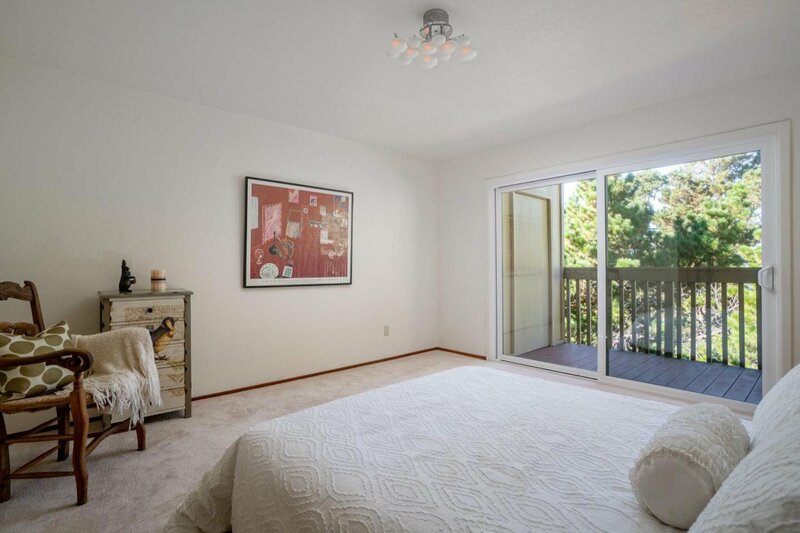 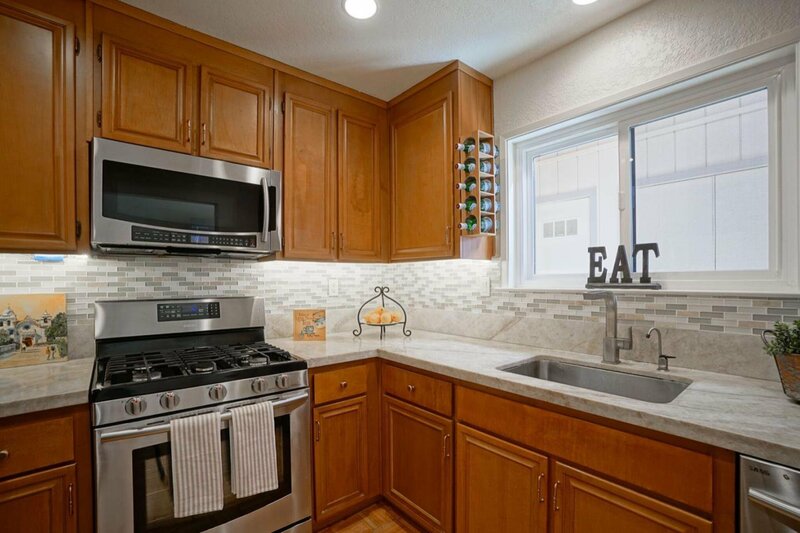 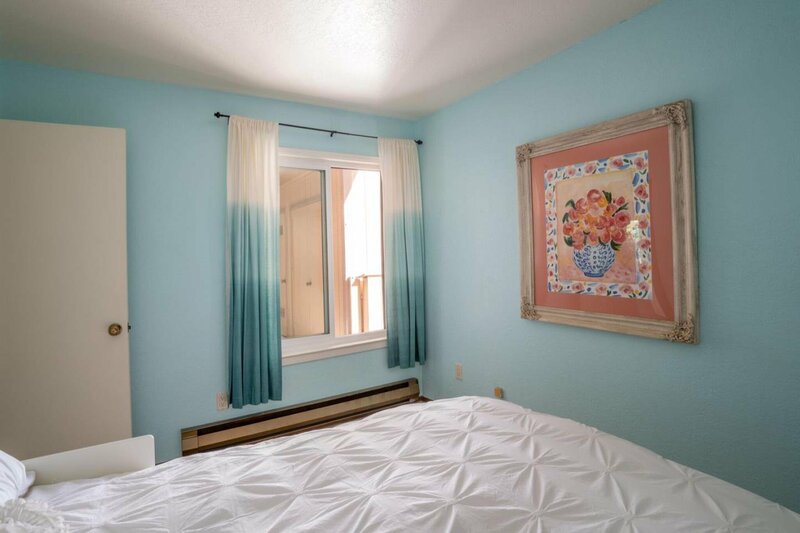 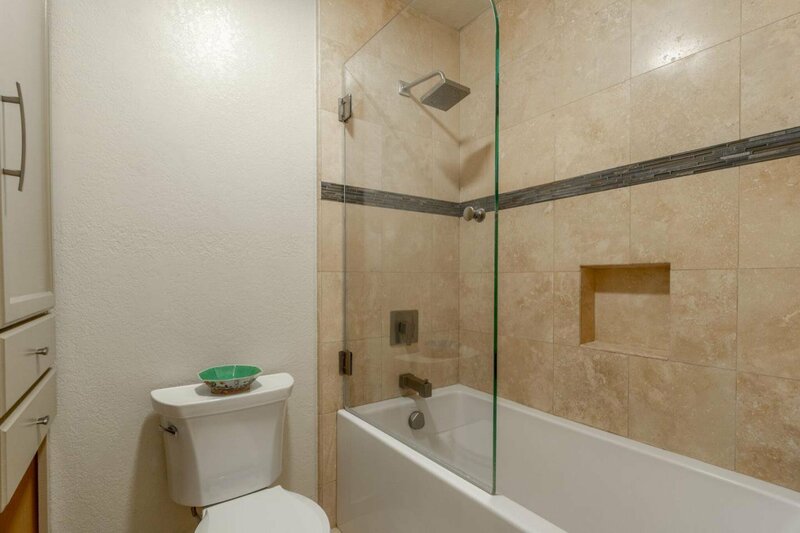 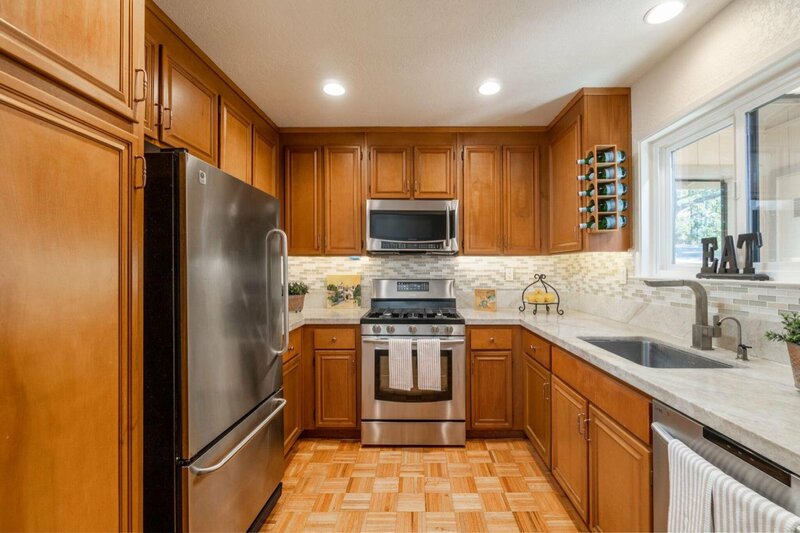 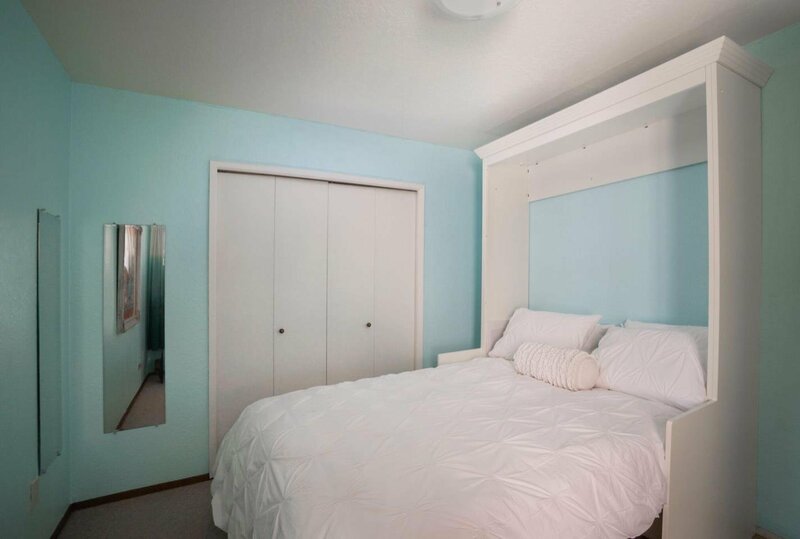 This residence is clean and tidy with two ample sized bedrooms, updated kitchen and bathroom. 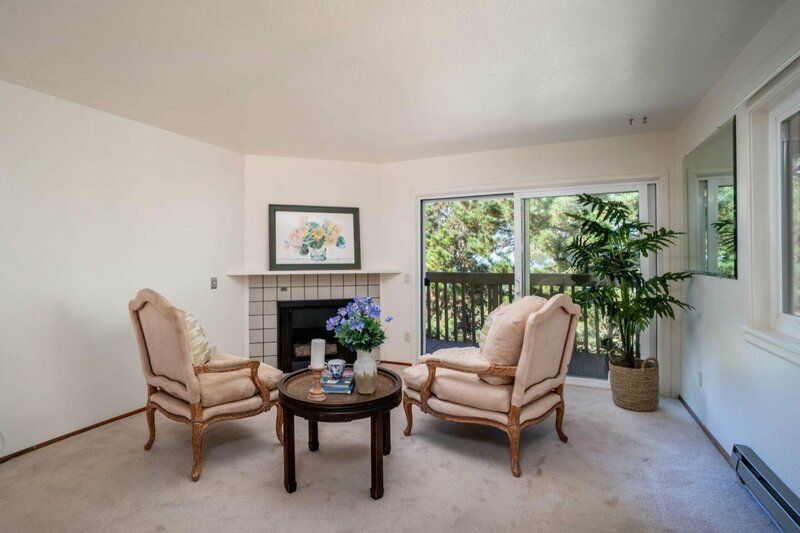 Enjoy cozy evenings with views of the sunset by the fireplace in the living room. 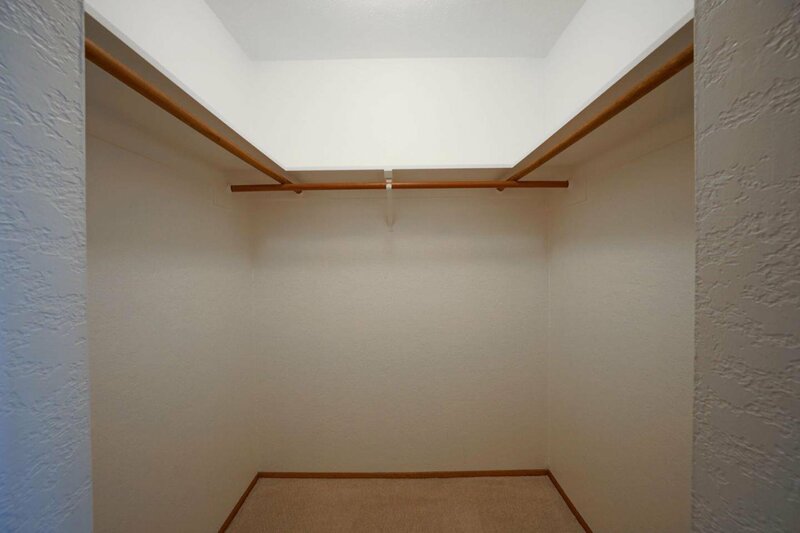 Also includes entry mudroom with storage. 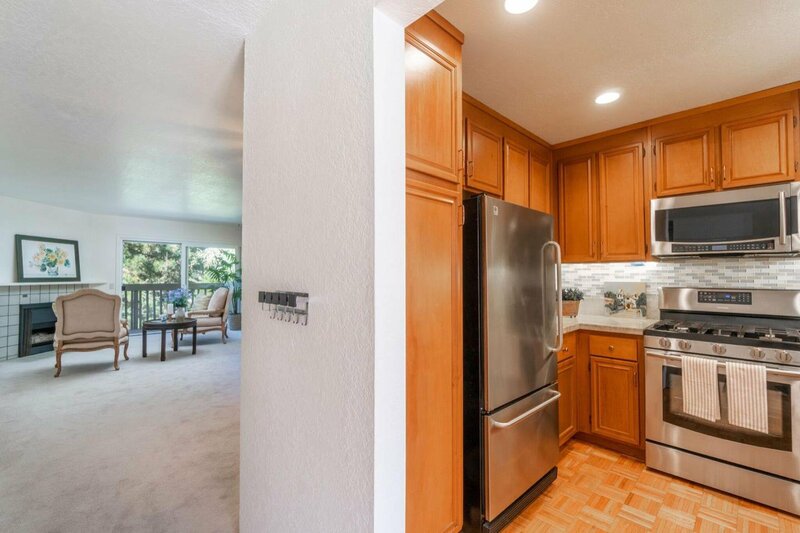 This unit is ready for you to move in and be happy. 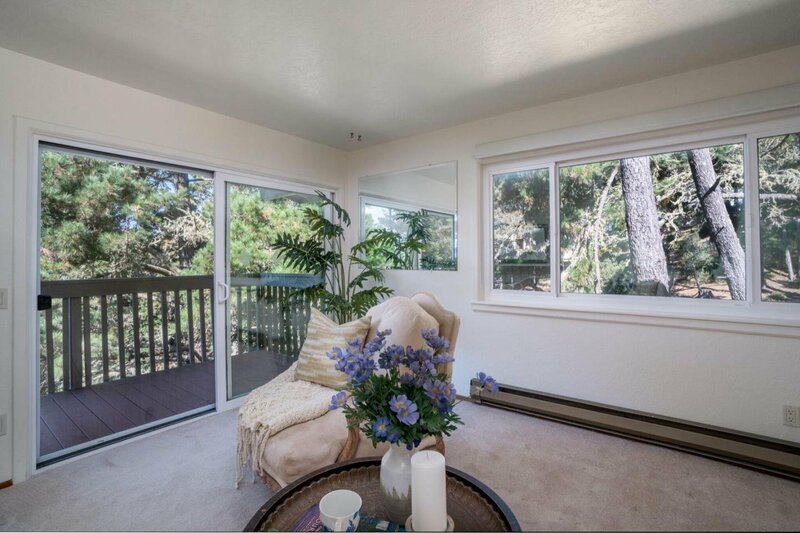 Seller has paid in full the special assessment for the exterior deck. 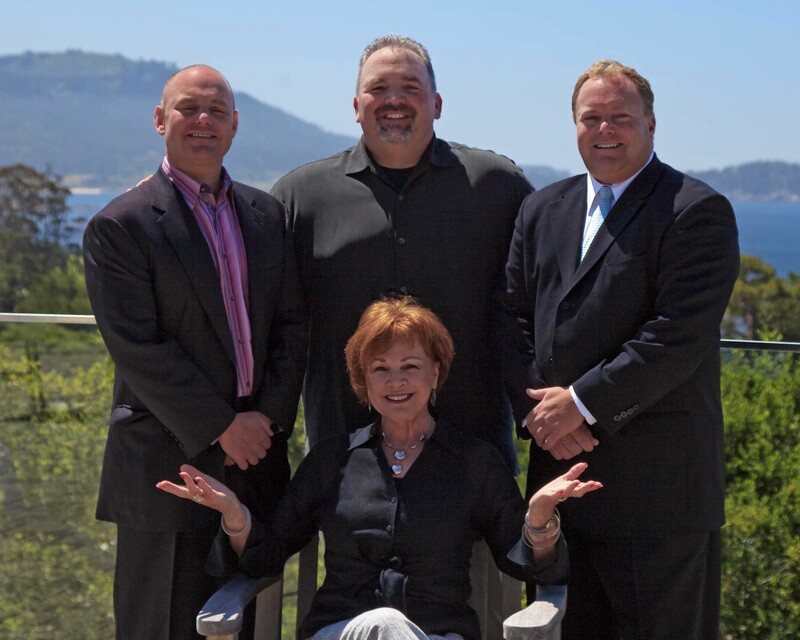 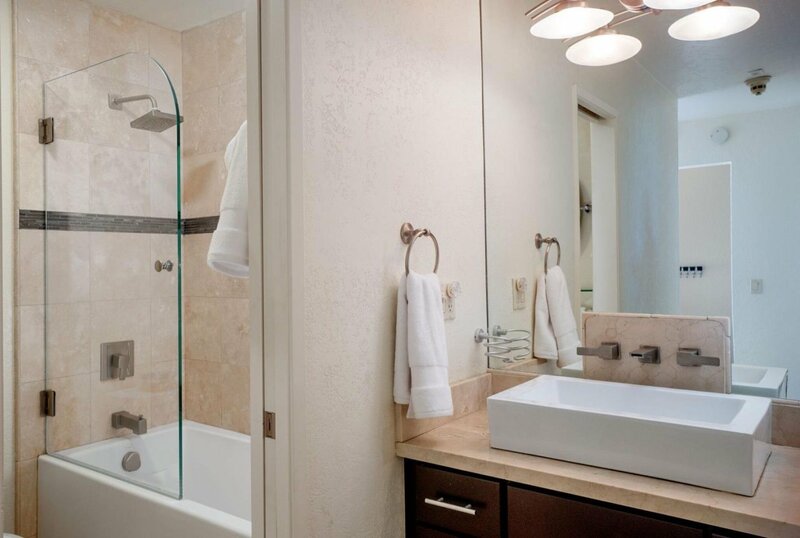 Listing courtesy of Margaret Maguire from Douglas Elliman of California, Inc.